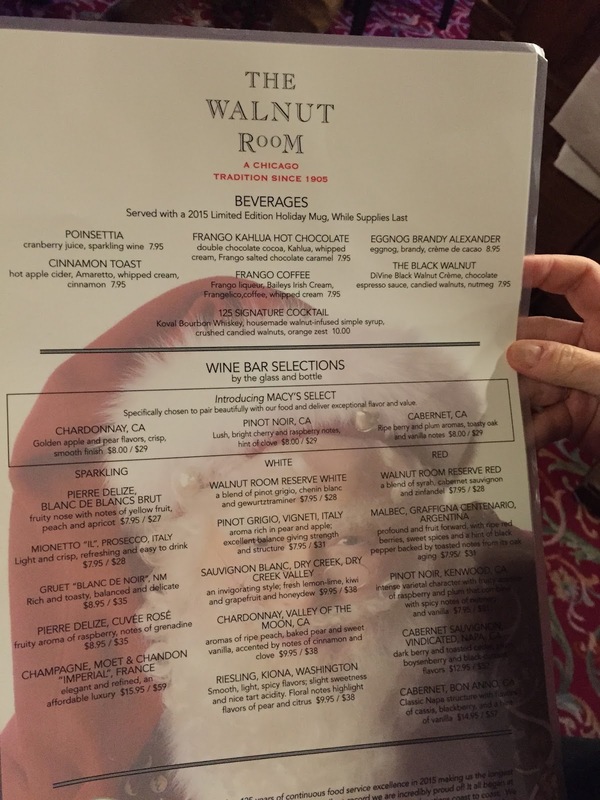 The world famous Walnut Room has been a Chicago tradition since 1907. 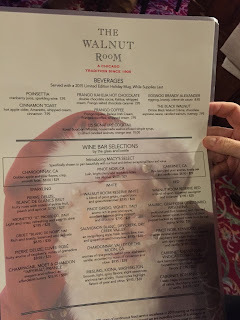 Located on the 7th floor of Macy’s on State Street the Walnut Room is the first restaurant ever opened in a department store. 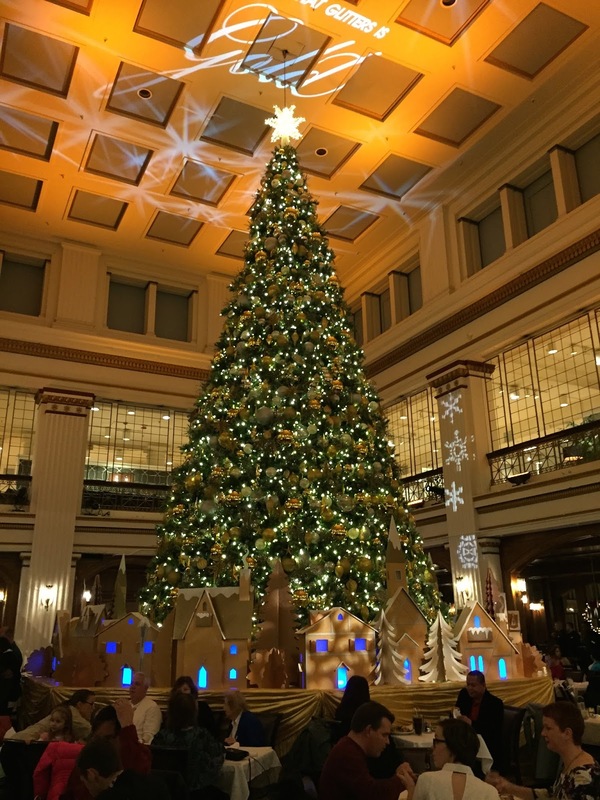 With Circassian wood paneling imported from Russia and Austrian chandeliers, the 17,000 square foot dining room is both elegant and comfortable. 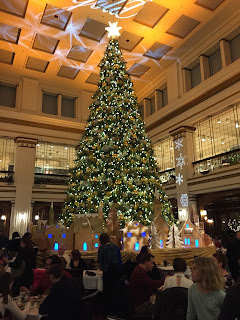 Learn more: Walnut Room | Macy's Restaurants Take a look at the decorated tree in 2013. A lovely way to take a break from a busy day of shopping that is for sure. Must put to on my list of things to do in Chicago.